I have wanted one for years. 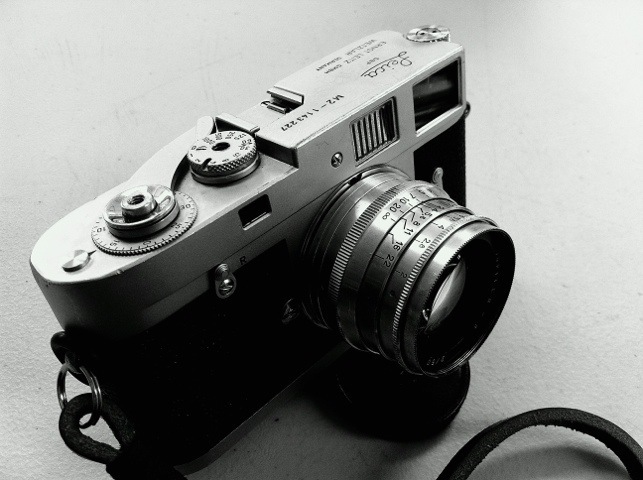 A Leica M2. She may not be the prettiest lady around, but she is smooth. Ran a quick roll through yesterday just to make sure all was well, and I was stunned at the quality of the results. I’ll have a better review up after a few more rolls.